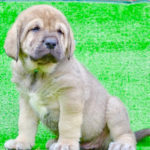 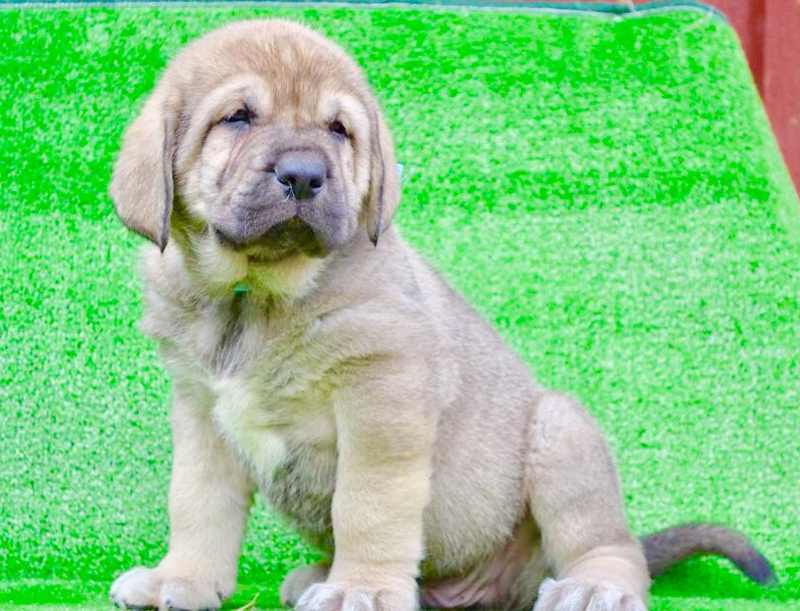 Spanish mastiff puppy for sale! 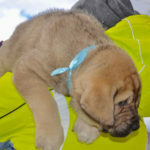 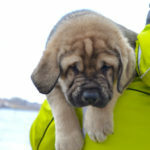 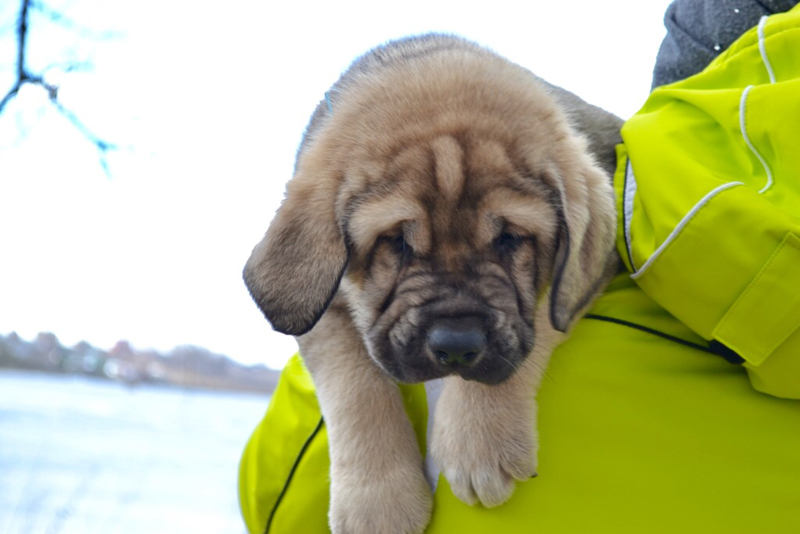 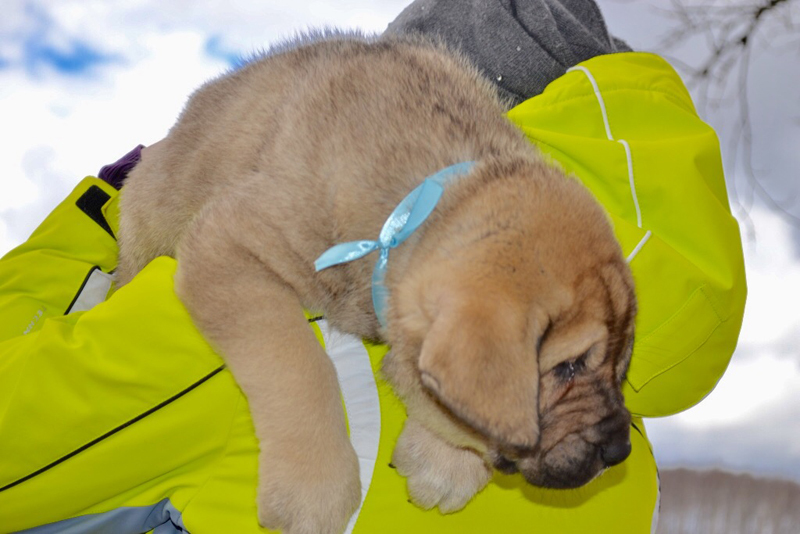 There is a beautiful and very big spanish mastiff puppy for sale in our kennel! Date of birth: 15th March 2017. 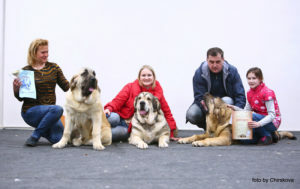 Weight in 40 days – 9,200 kilograms. 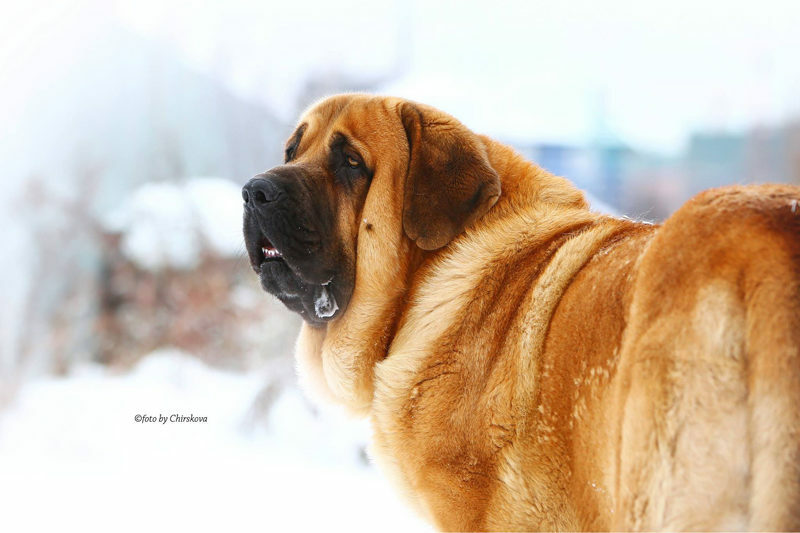 Anatomical, big, very active and cheerful. 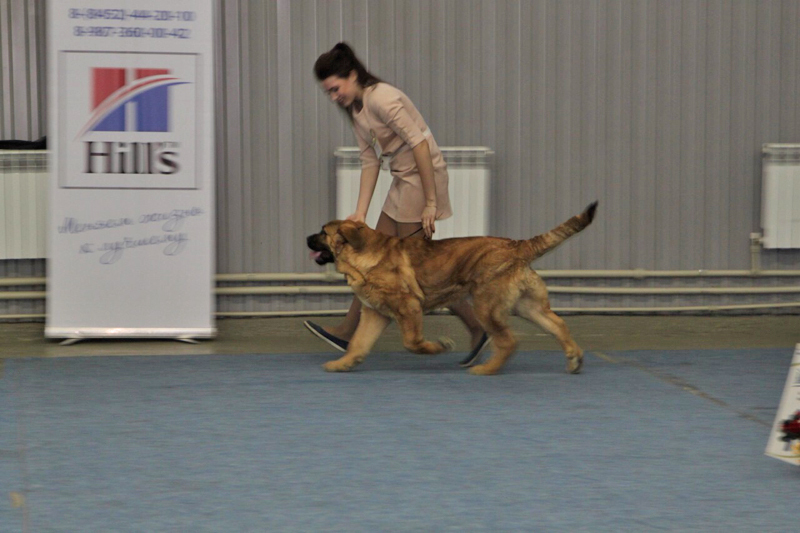 He has a breed character and a stable psyche. 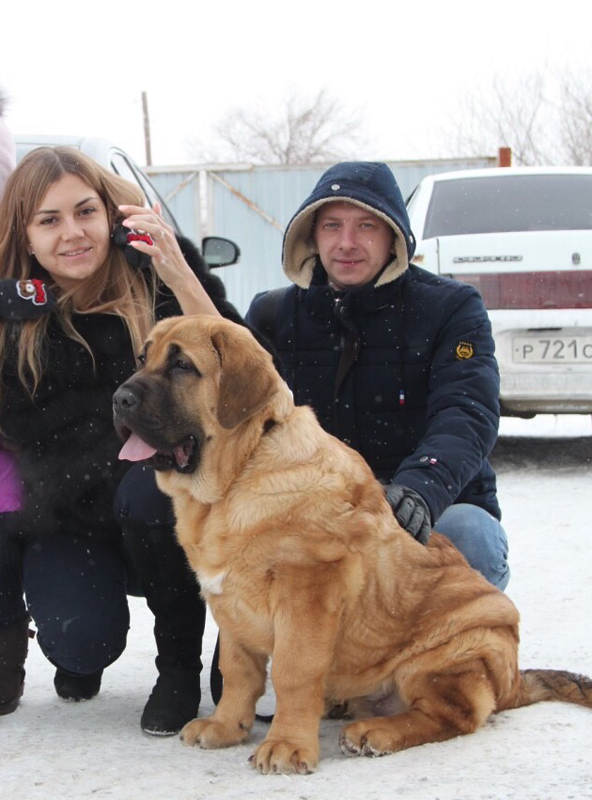 This puppy is suitable both for shows and as a guard for the whole family. Only for a country house! 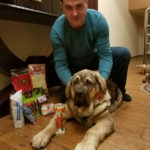 We are sure that you will make the right choice! 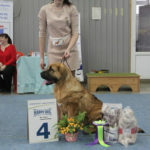 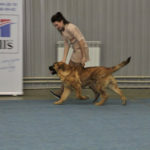 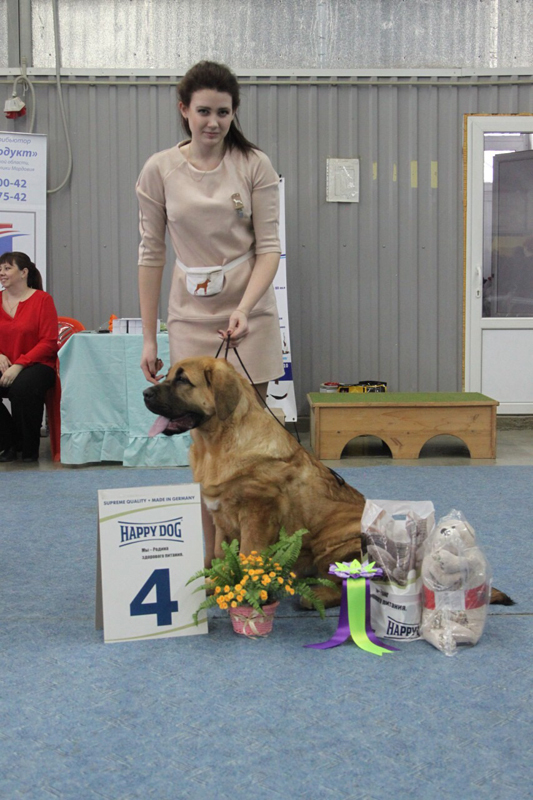 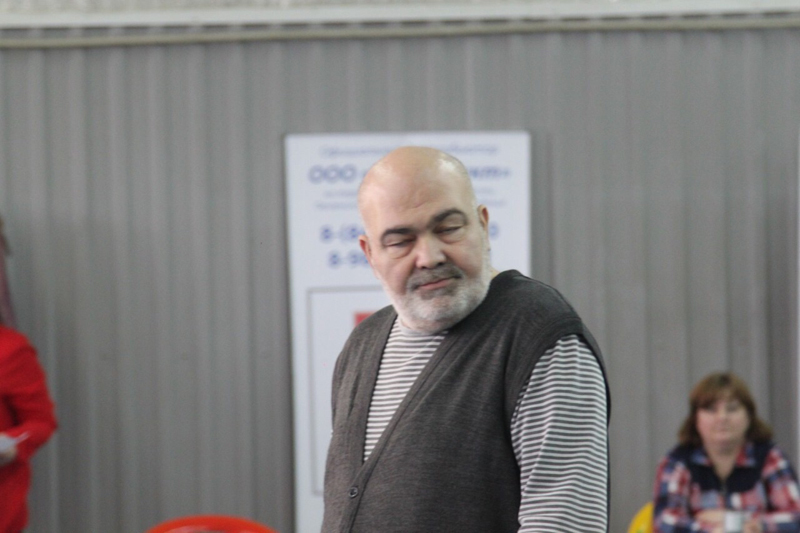 National Dog-show (all breeds), Saratov (Russia). 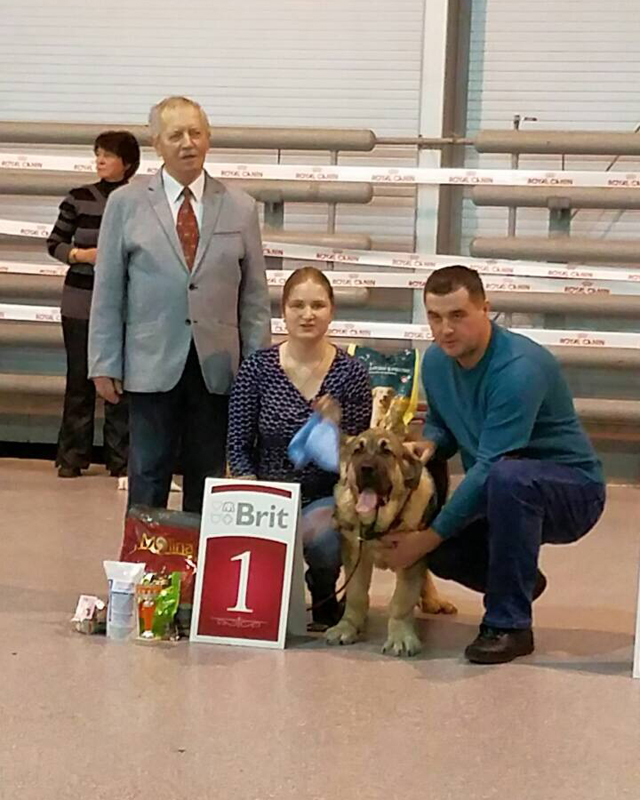 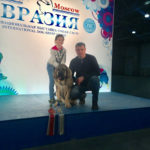 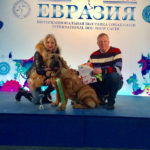 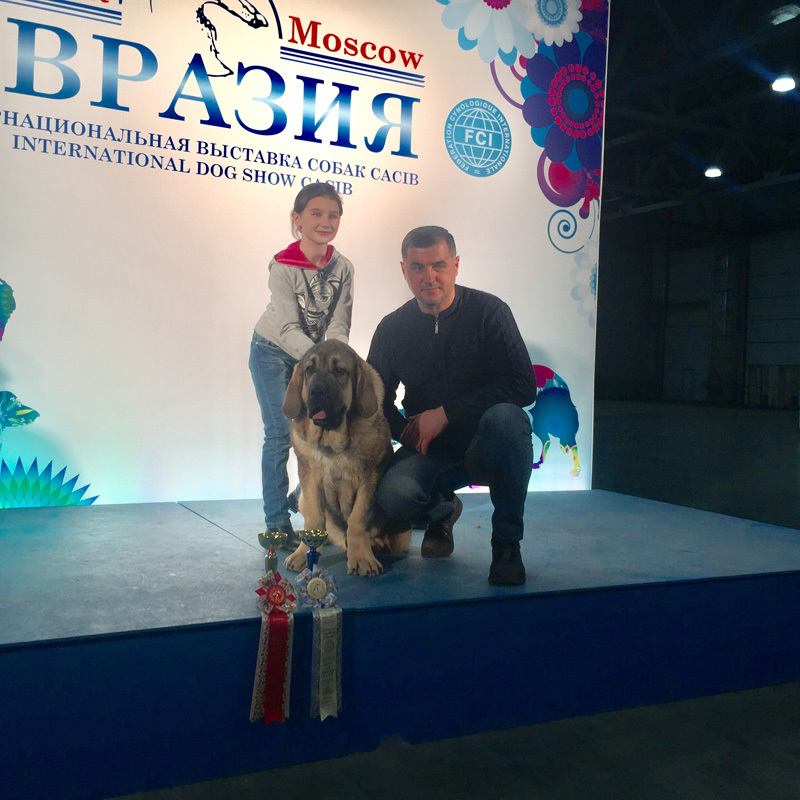 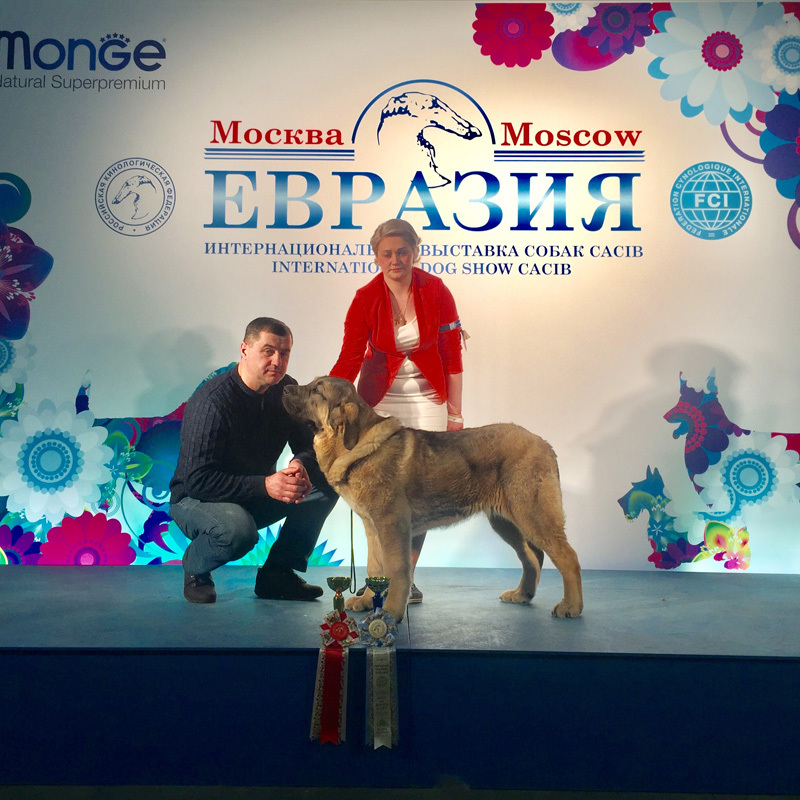 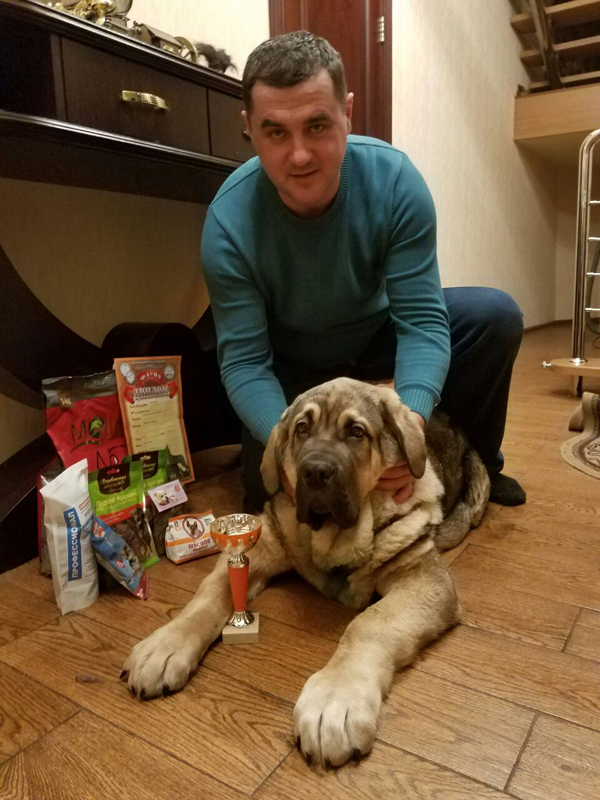 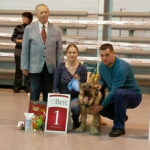 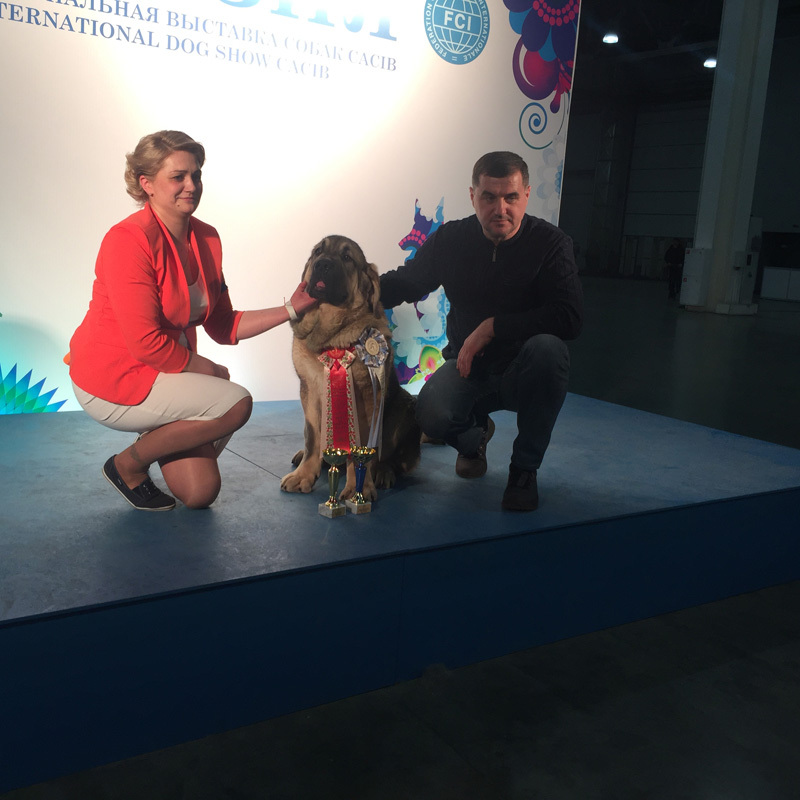 Bene Vertat Astin Apache Alvaro – National Dog-show (all breeds) in Saratov (Russia) – Best Baby of Breed and Best in Show Baby-I!!! 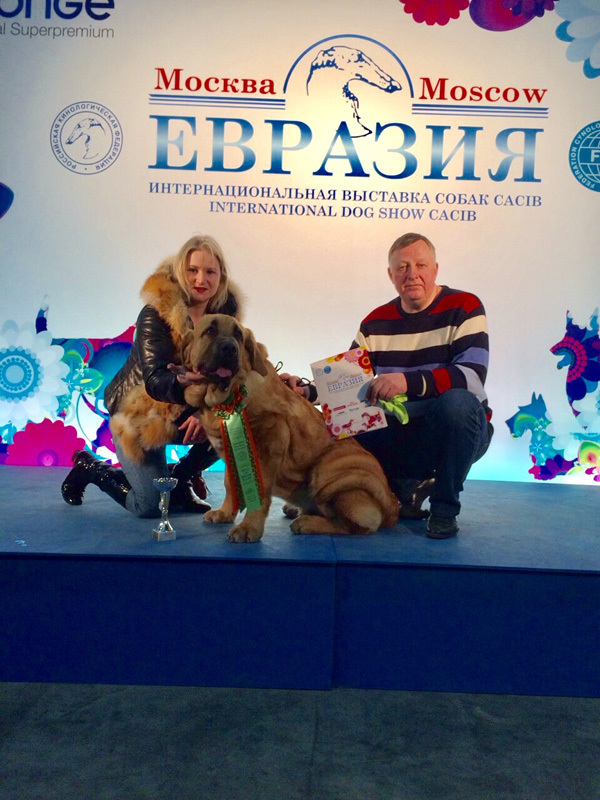 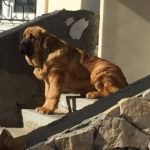 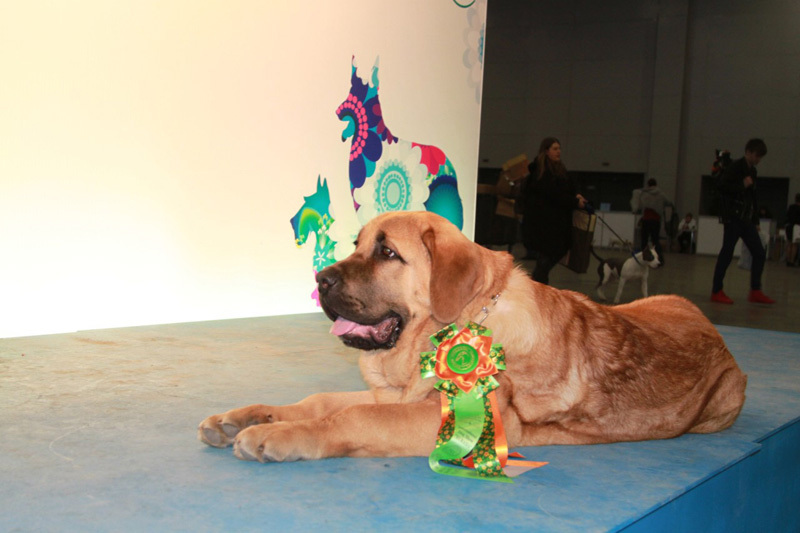 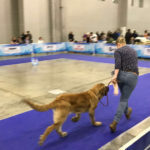 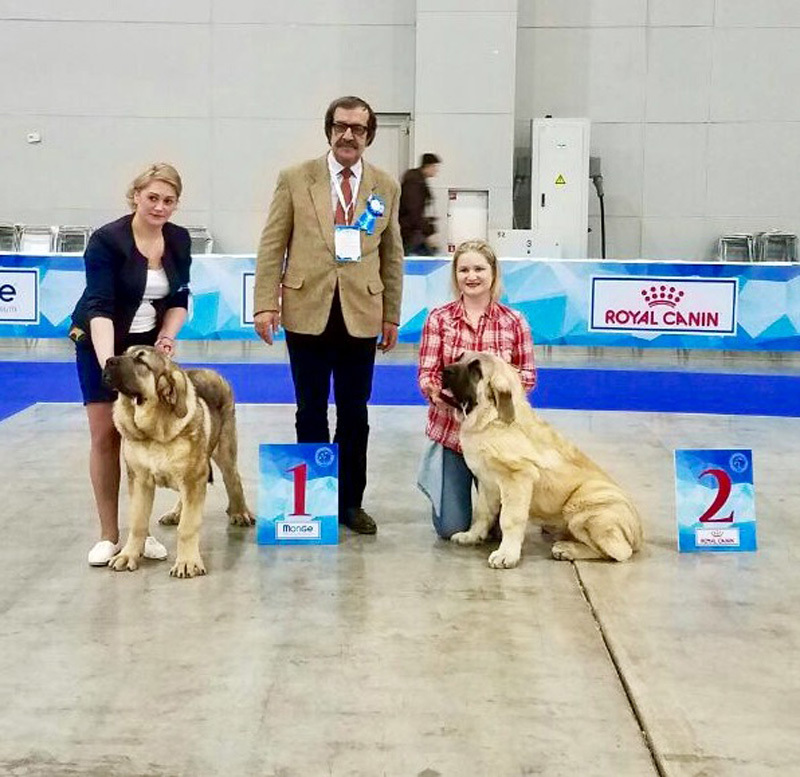 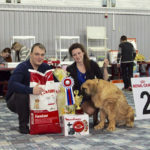 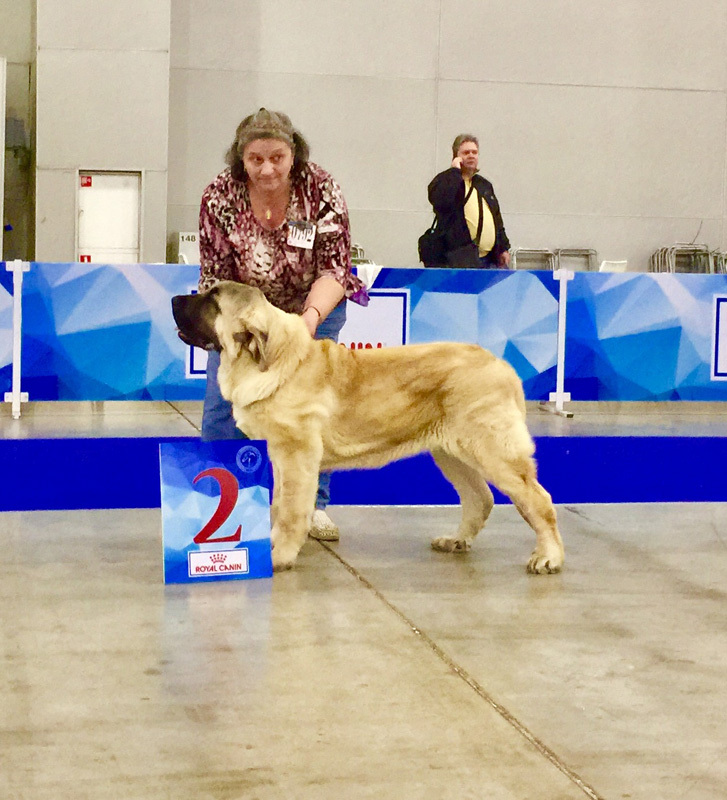 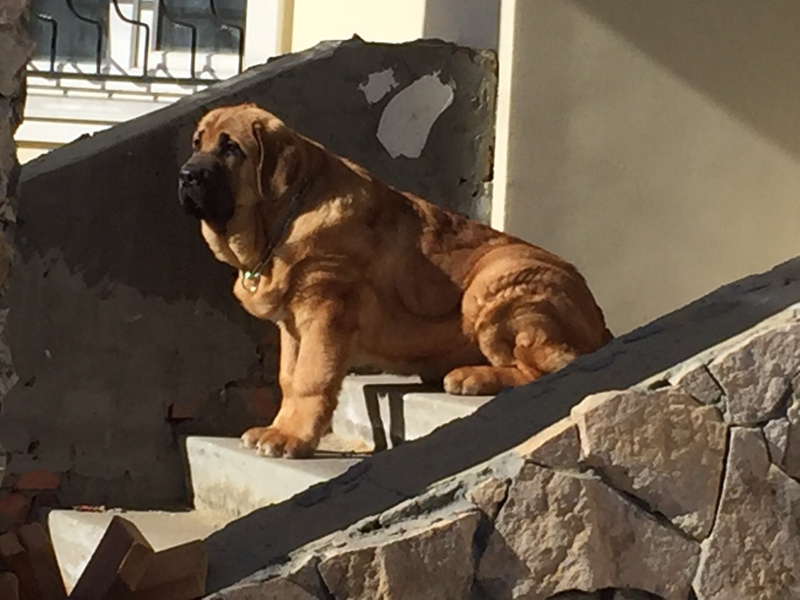 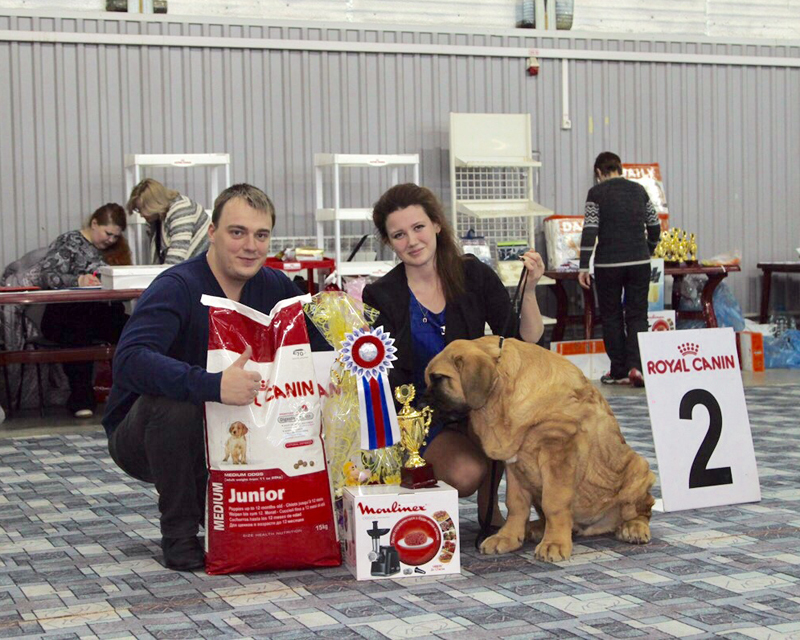 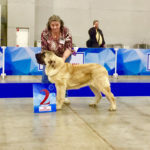 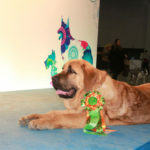 Bene Vertat Archibald – Spanish Mastiff Speciality – Best Baby of Breed!!! 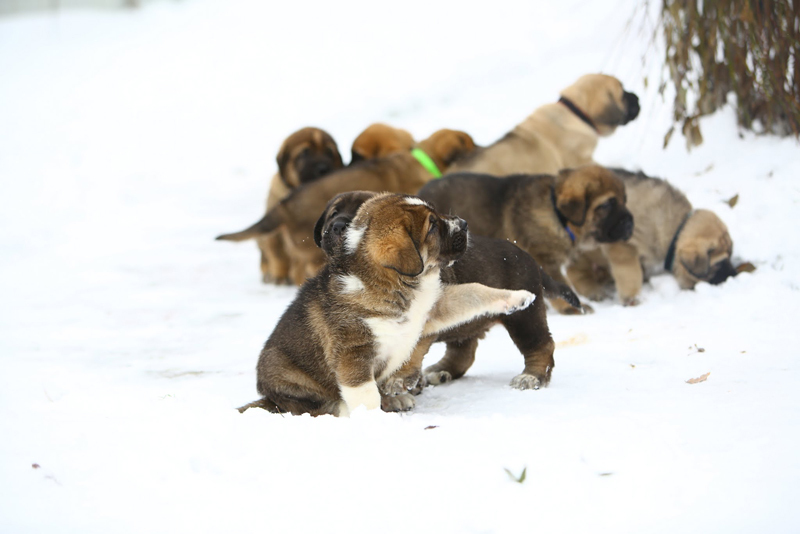 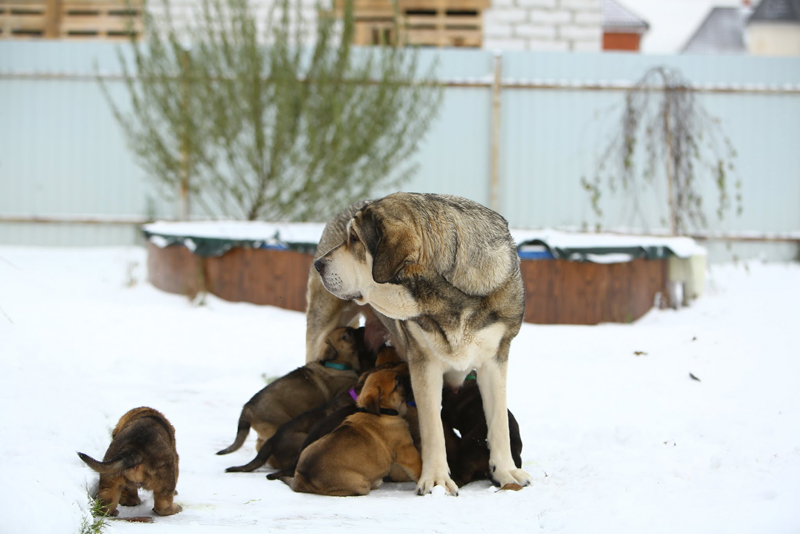 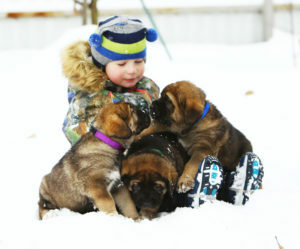 Our puppies are growing up and bring happiness to the hosts by their behaviour, character and of course by beauty! 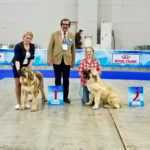 We are so lucky to have such owners and are very happy! 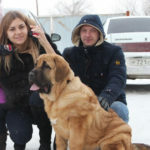 They share photos and apply much efforts, attention and time to grow up their «elephants»! 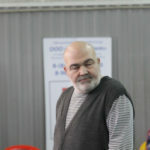 Some photos. 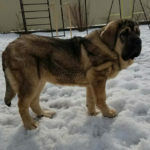 Age from 2,5 to 3 months. 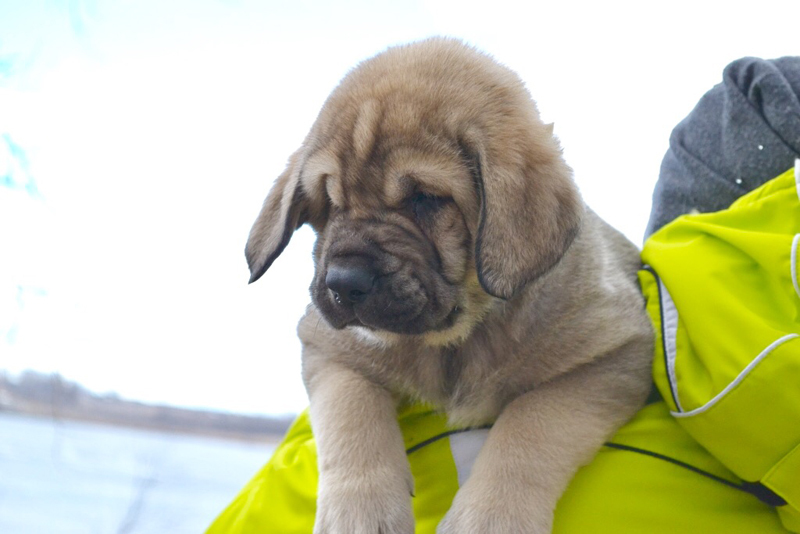 All puppies from our litter “A” have found their owners. Very soon they will go to their new families! 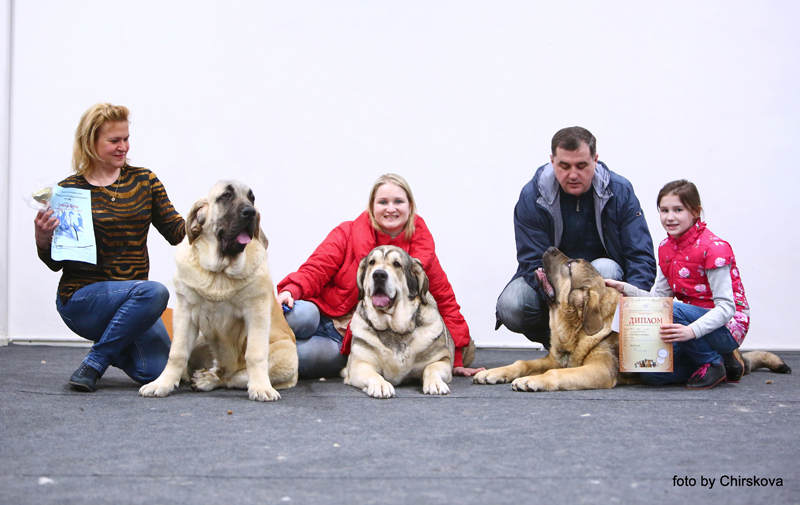 BENE VERTAT ARNON – broad, bony, with very interesting red and white color. 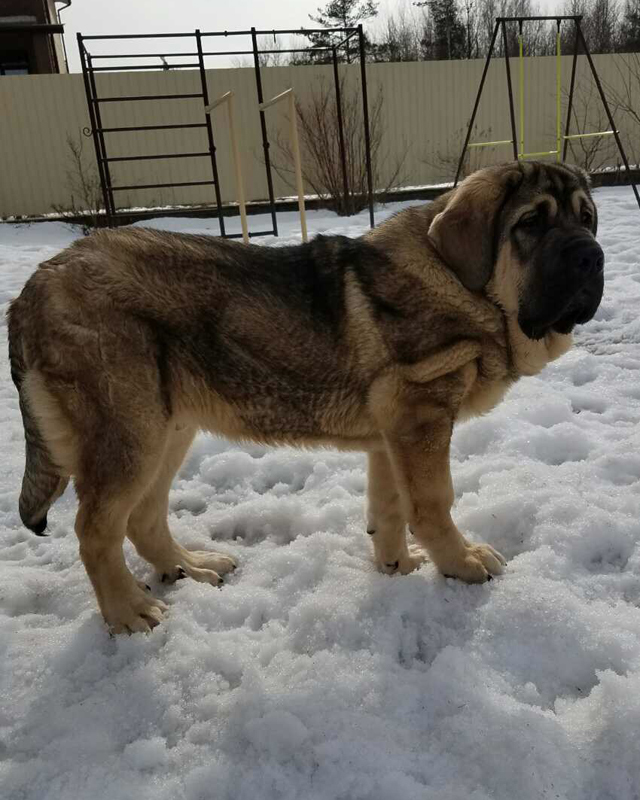 He will grow very big and strong. 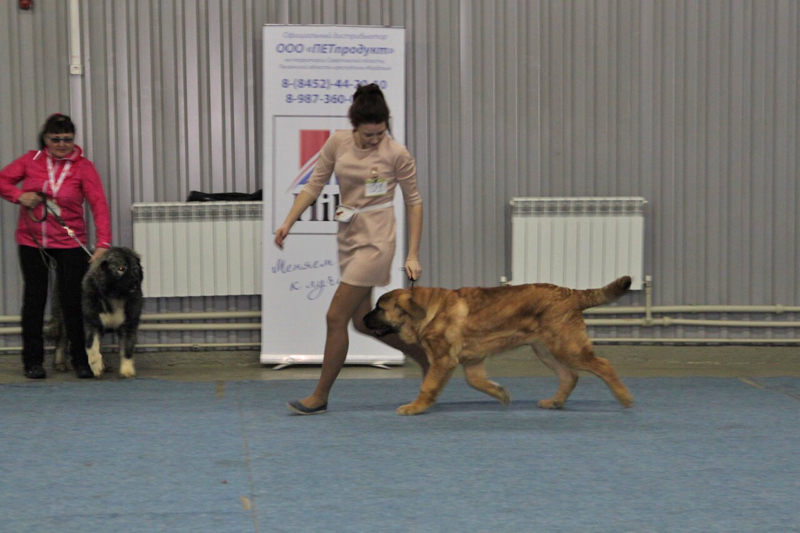 He is very active and nimble boy “with character”, but at the same time he is very gentle and affectionate. 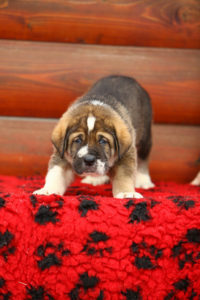 This puppy has excellent movement and show charisma. 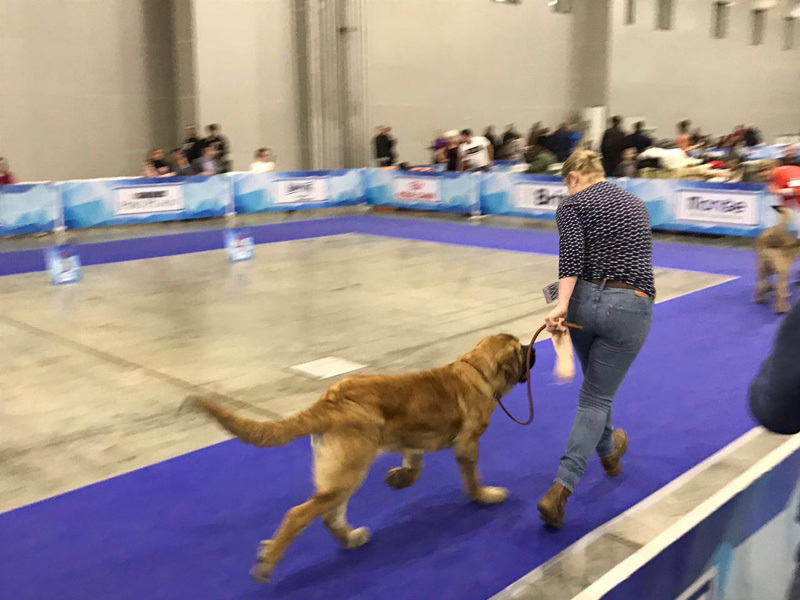 Suitable for any level of the dog-shows and breeding, and also as a companion, as a security guard and as a favorite of the whole family. 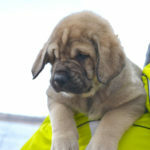 We can deliver this puppy to any region. 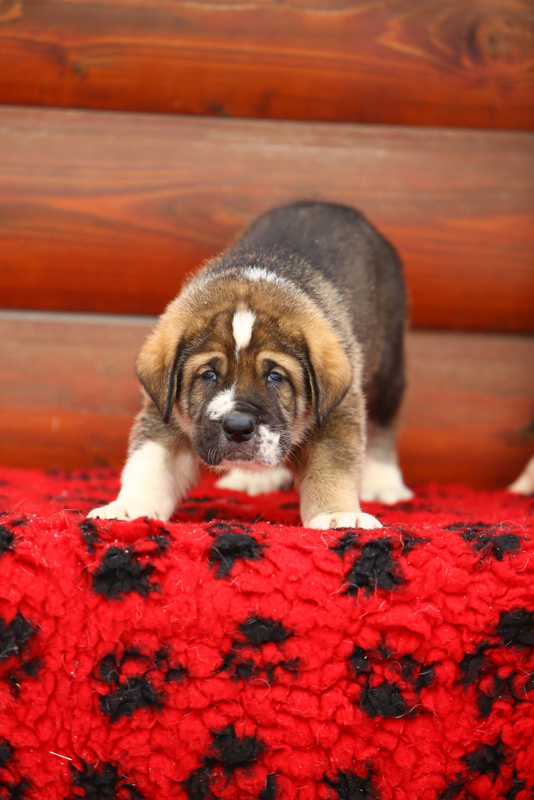 12.11.2016 – our puppies are 1 month old! 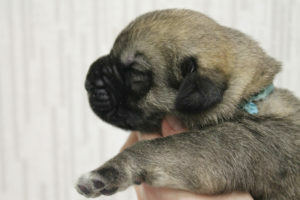 More info on page “Puppies“!